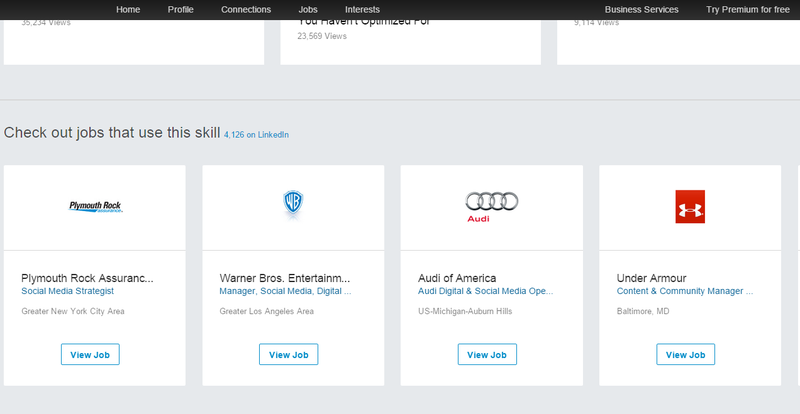 Top 7 Ways to use The New LinkedIn Skill Pages, They Have Been Updated! 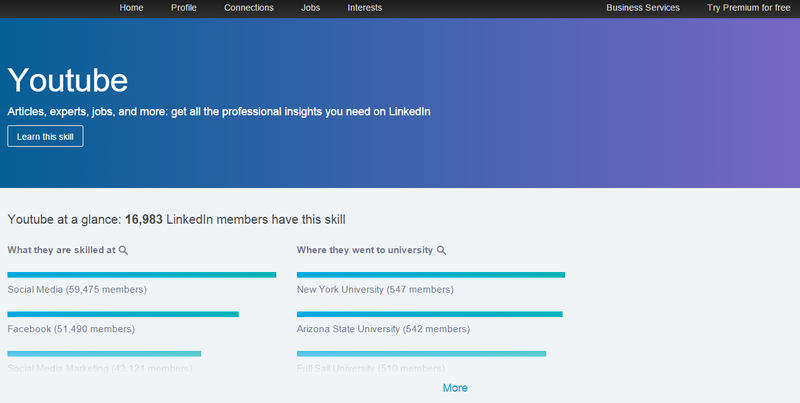 New LinkedIn Skill Pages Have Been Updated! Do you know how to use them? Yes, LinkedIn skill pages are back. But having access to the information is not obvious. LinkedIn hid it in plain sight. The first step is to go to your profile page and click on the BLUE “View Profile as” button. The blue button changes to “send a message”. Instead of the edit mode, where the edit pencils show up whenerver you hover your mouse over different sections of your profile, you want to view your profile as your connections do. When you are viewing your profile as a connection you can click on a skill which actually becomes a hyperlink and takes you to a LinkedIn “TOPIC” page. Make sure you click on the skill not the number of endorsements. People you know have this skill. It will list the top people on LinkedIn that have this skill. Take a look at their profile and see what skills they have listed on their profile. If you are in the same industry do you have those skills also listed on your profile? If you don’t maybe you had better add them for your keyword search results. Lynda see what there is to study about YouTube from Lyndadotcom. Pulse articles written by members of LinkedIn regarding the subject of YouTube. It will show you the most popular posts by LinkedIn members that have been written about the subject. Slideshare, next if you scroll down the page you will see a listing for the most popular items that have been written about YouTube on the SlideShare platform which is owned by LinkedIn. Jobs that use this skill. 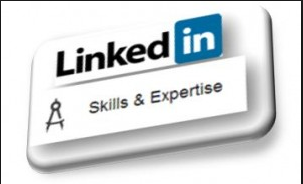 Check out all of the jobs listed on LinkedIn that use that skill. LinkedIn groups, all the groups on LinkedIn regarding that skill or are about subject matter or expertise of that skill. People also know, scroll down more and there will be a listings of similar skills that people also have on their profiles. All the info from above about skills is in the expanded version. I just found out there is a consolidated version which looks a little different which is shown below. Not all of the above info is displayed but most of it is. Not sure what drives the version you look at or which one LinkedIn decides to show you. Add Your Own Amazon Reading List to Your LinkedIn Profile? Add Your Own Amazon Reading List to Your LinkedIn Profile? Why not? are reading, or want to read. 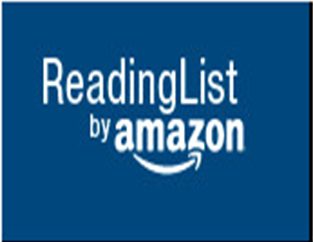 Amazon Reading List, and add that to your document. Step four convert the images of the books to a Power Point. Step six: Click on the uploaded ppt and link to it directly. section of your LinkedIn profile. Reading List on Your LinkedIn Profile. Maybe LinkedIn will bring Amazon Reading List back, just maybe. 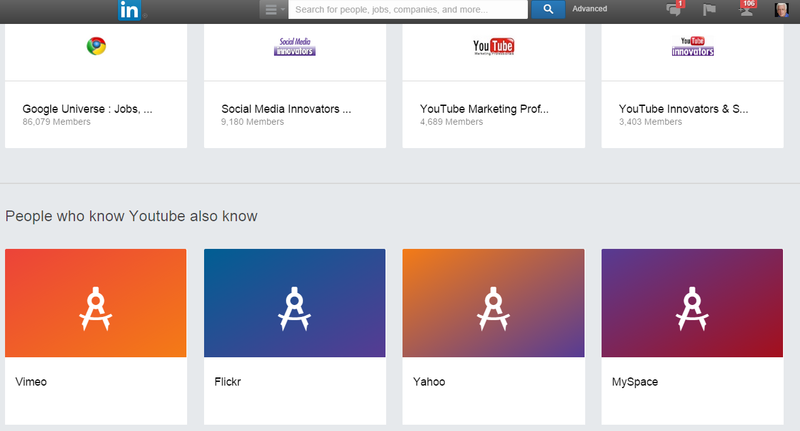 Are You Using Your NEW LinkedIn Profile and SlideShare? Picture and whatever personal information you want to be known. If you do presentations or power points you can add those to SlideShare. Just go to your account and select “upload”. Find the file on your computer, select it and upload it to your SlideShare account. have it in SlidShare, click on the resume which will create a URL which you can add to your LinkedIn profile. from SlidShare into the “Add a Link” box. several places on your LinkedIn profile. Good luck with your URL traffic. 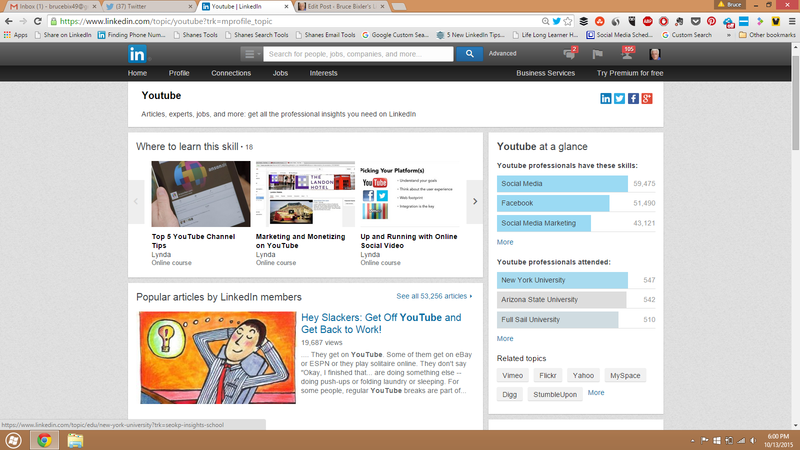 Have You Added SlideShare to Your LinkedIn Profile? or as many power points that you would like to your profile. of interest to you or your connections. the volume of information that you have, and all you have to do is click on the link. Then you have the choices to view your own, view your connections, explore, or upload another ppt. So have fun viewing, and who knows you may make a new connection or learn something new.